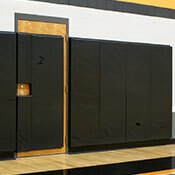 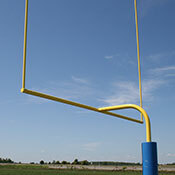 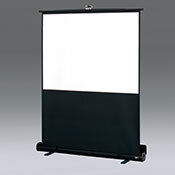 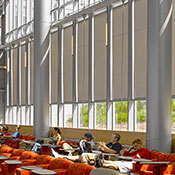 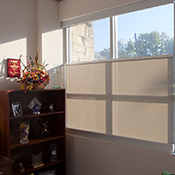 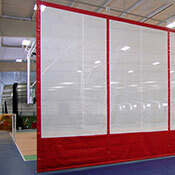 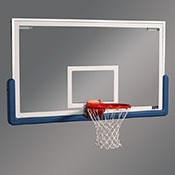 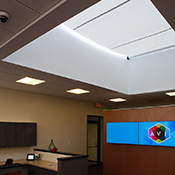 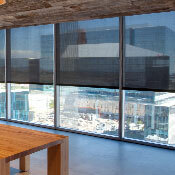 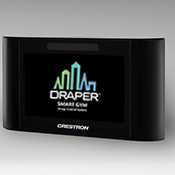 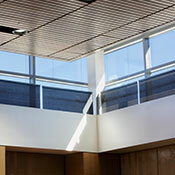 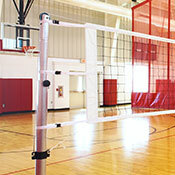 Manual Projection Screens :: Draper, Inc.
For added security, Premier C crank-operated, wall- or ceiling-mounted, tab-tensioned projection screen's detachable handle limits screen access. 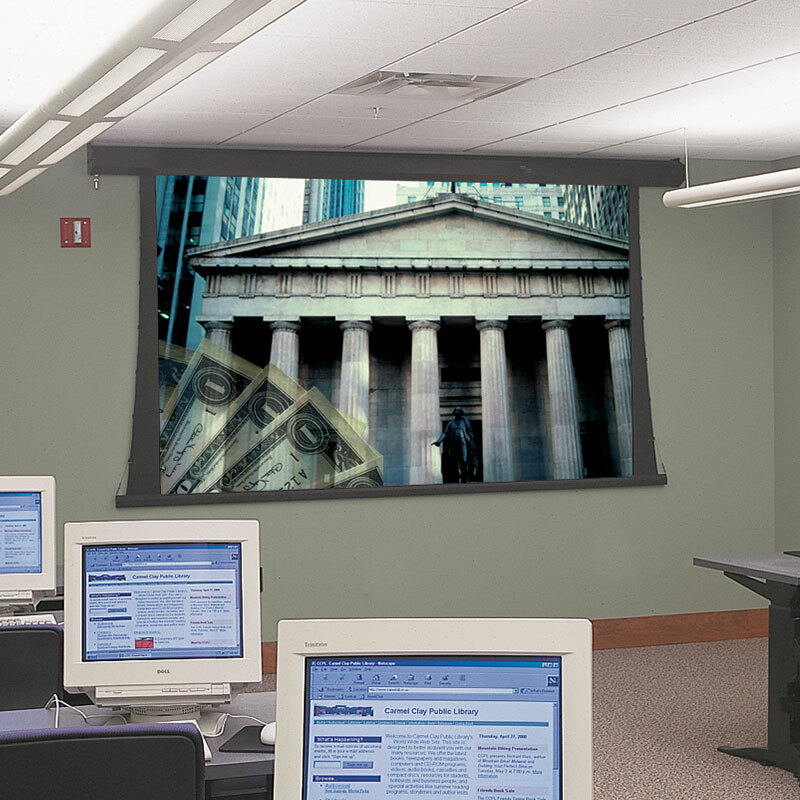 A stylish, small elliptical case makes the Salara M wall- or ceiling-mounted, free-hanging manual projection screen the choice for home or office. 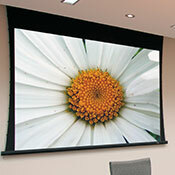 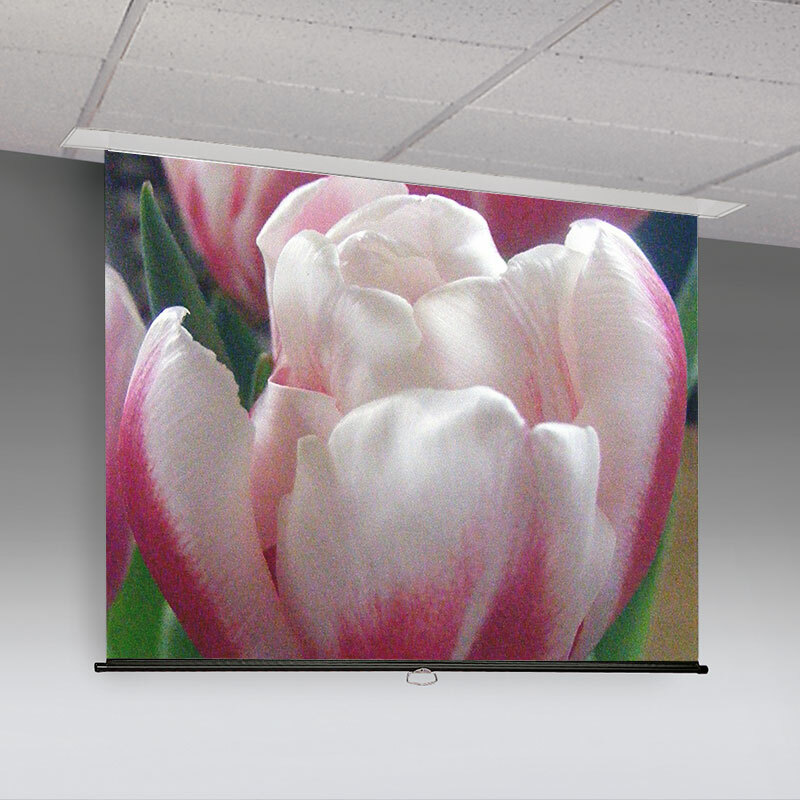 For a better image quality, the wall- or ceiling-mounted, tab-tensioned Silhouette C projection screen features a perfectly flat viewing surface. 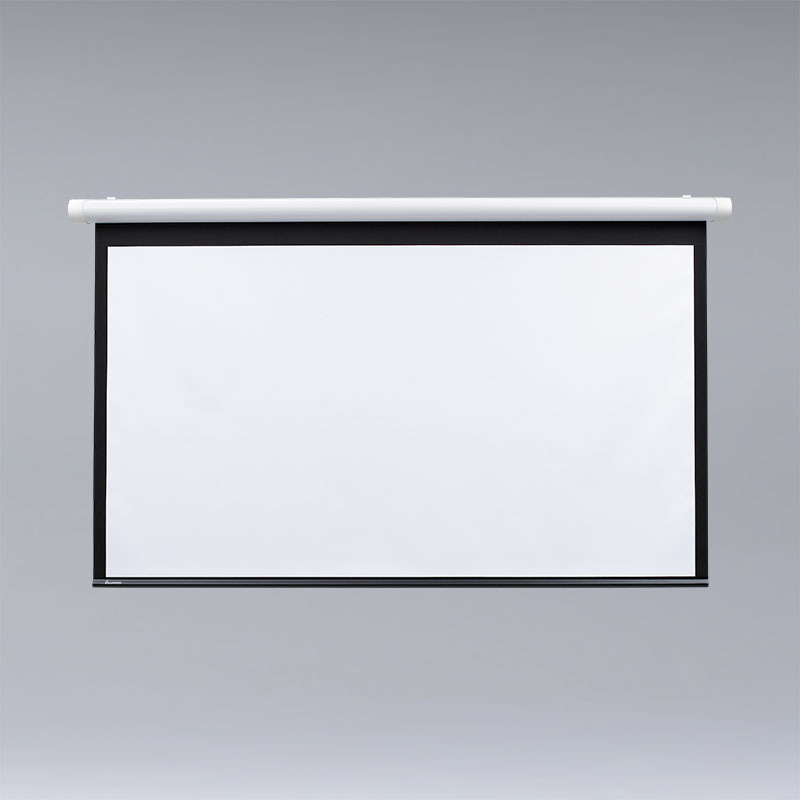 Providing a smooth, quiet screen retraction, the Silhouette M with AR wall- or ceiling-mounted, spring-roller projection screen features AutoReturn. 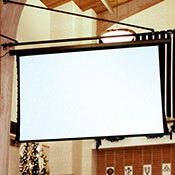 The slender design of the wall- or ceiling-mounted, free-hanging Silhouette M projection screen features a clean appearance with no exposed fasteners. 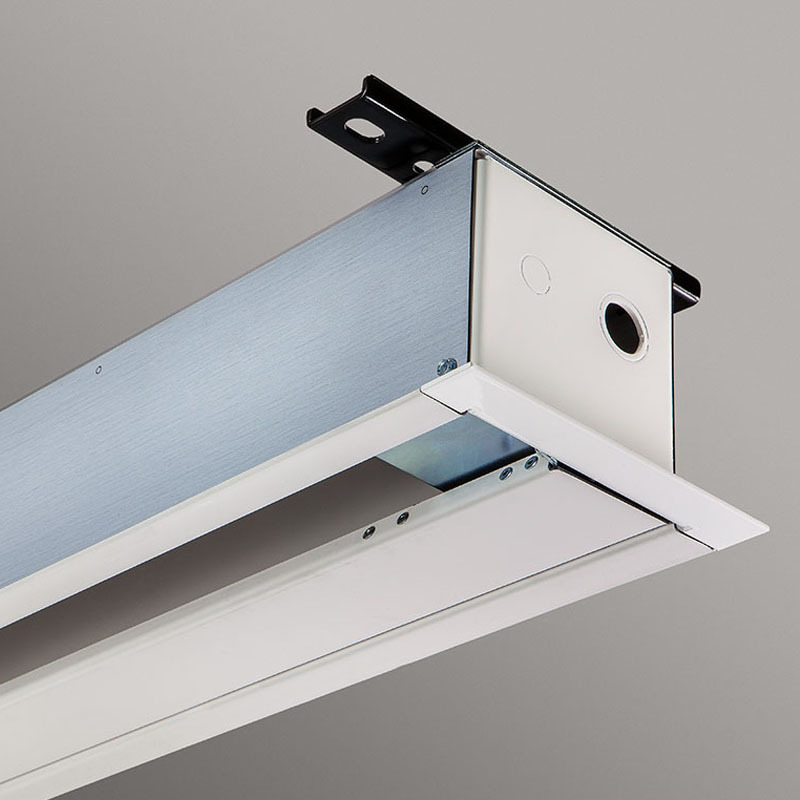 Eliminate screen damage caused by constant tugging with the ceiling-recessed, free-hanging Access FIT M with AR manual projection screen. 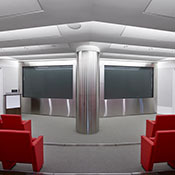 Slim, compact case design, the Access FIT M ceiling-recessed, free-hanging, manual projection screen offers easy installation for tighter spaces. 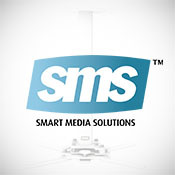 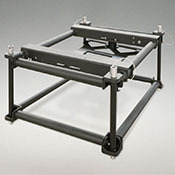 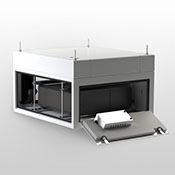 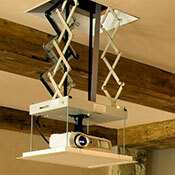 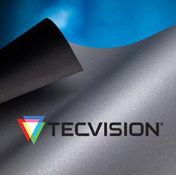 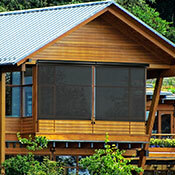 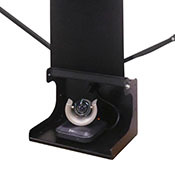 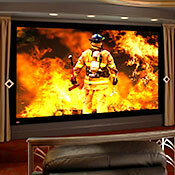 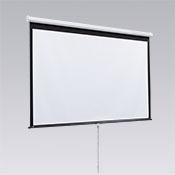 Eliminate screen damage due to constant tugging with the ceiling-recessed, free-hanging Access M with AR manually-operated projection screen. 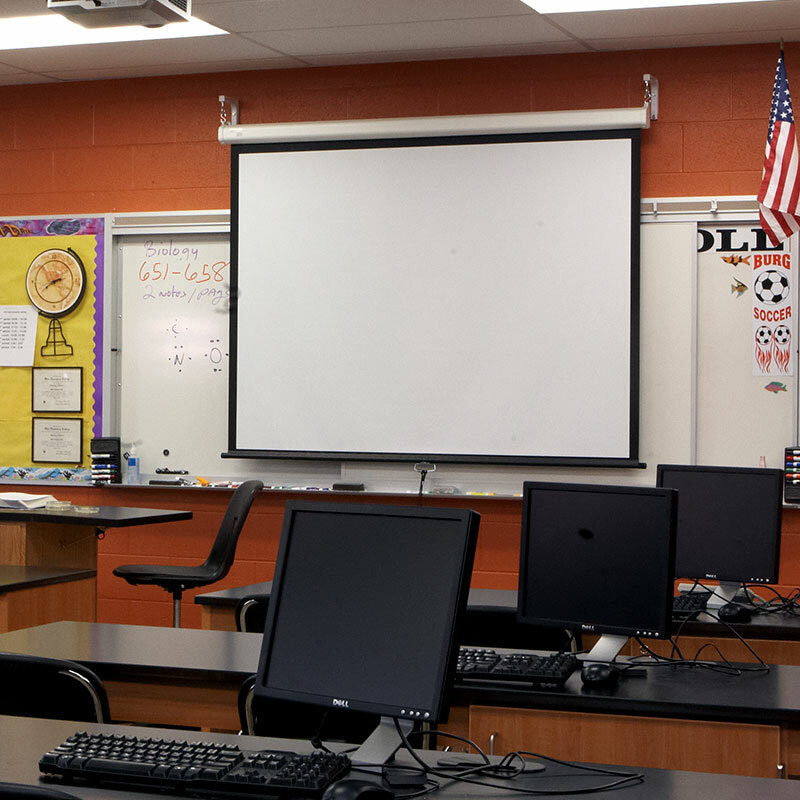 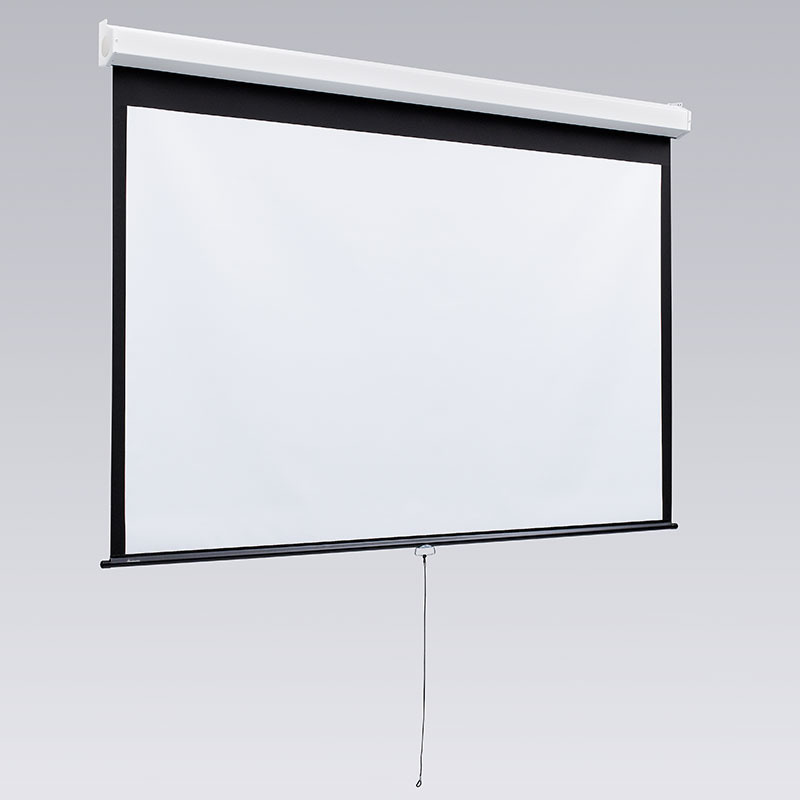 Economical and ideal for classrooms, the ceiling-recessed, free-hanging Access M spring-roller projection screen delivers smooth, quiet operation. 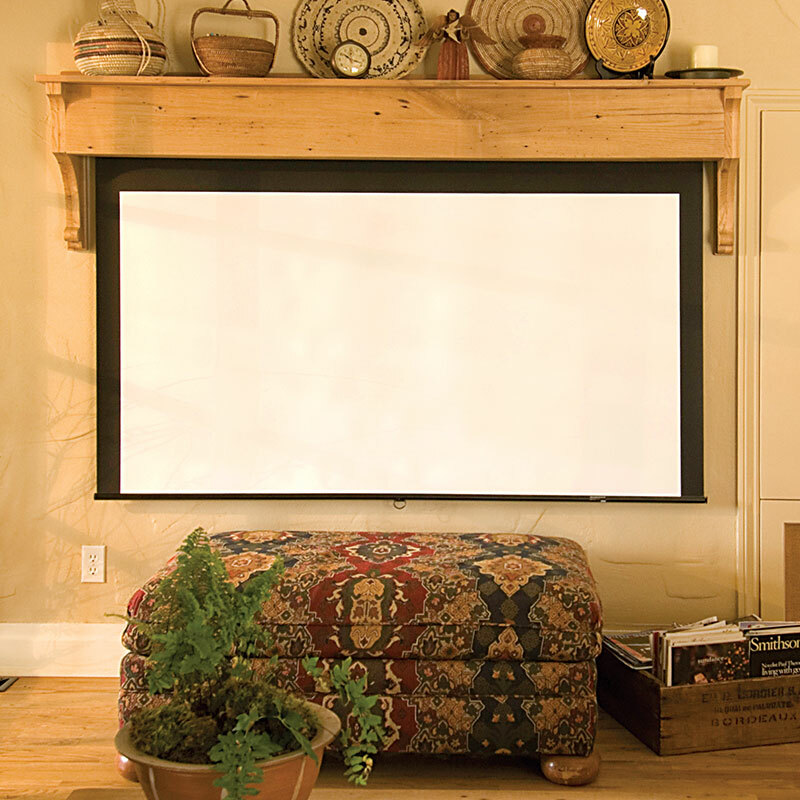 With the beauty of natural wood, the wall- or ceiling-mounted, free-hanging Artisan M features an attractively housed spring-roller projection screen. 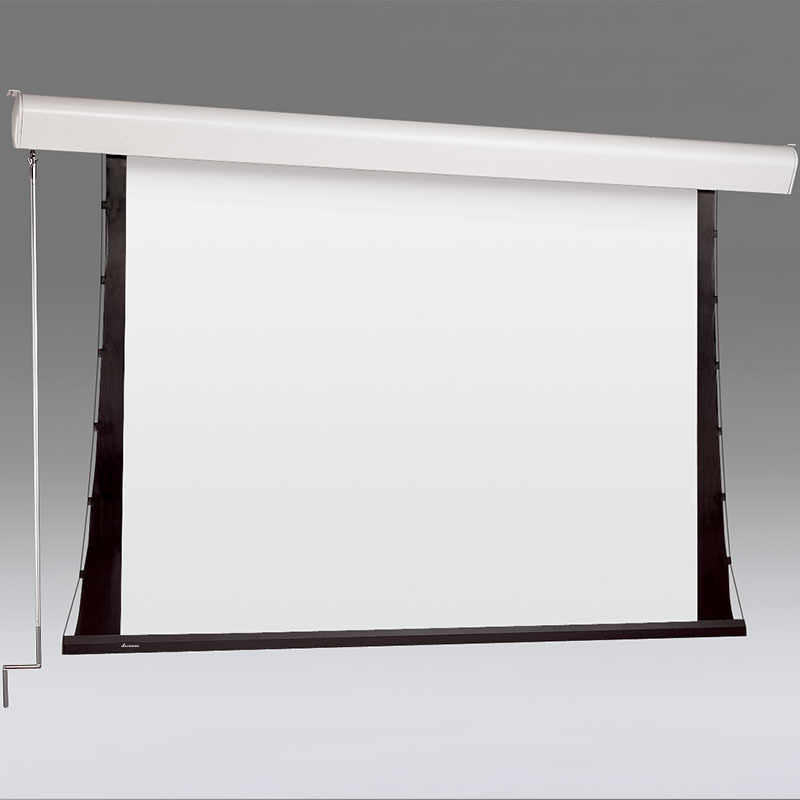 Accommodates large sizes, the wall- or ceiling-mounted, free-hanging Luma 2 with AR features AutoReturn to eliminate projection screen damage. 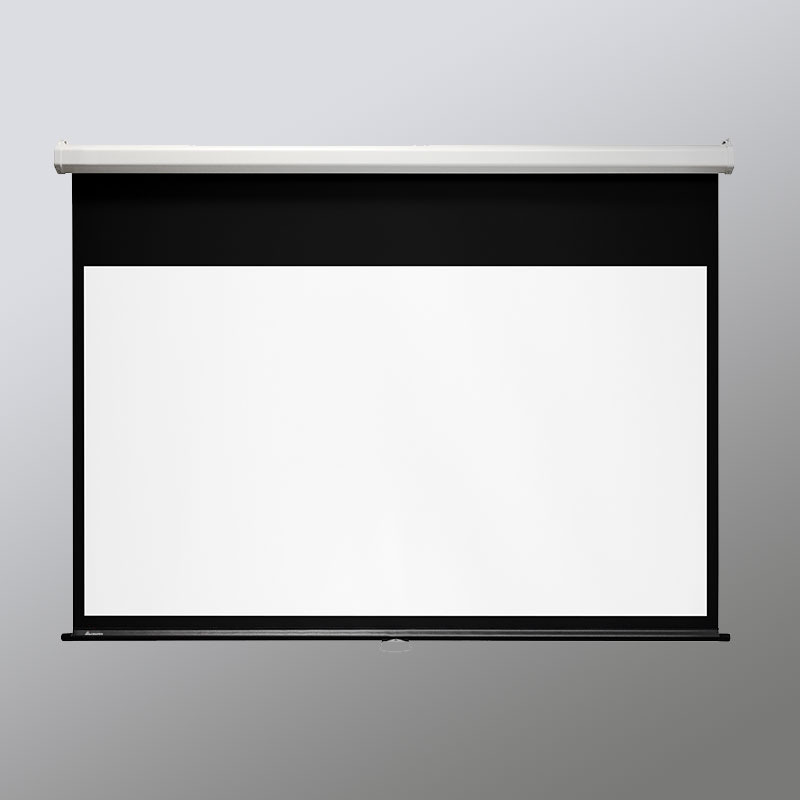 Our largest manual spring-roller projection screen, the wall- or ceiling-mounted, free-hanging Luma 2 provides an attractive, practical choice. 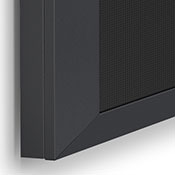 Eliminate screen damage with the Luma with AR free-hanging, wall- or ceiling-mounted, projection screen’s AutoReturn feature. 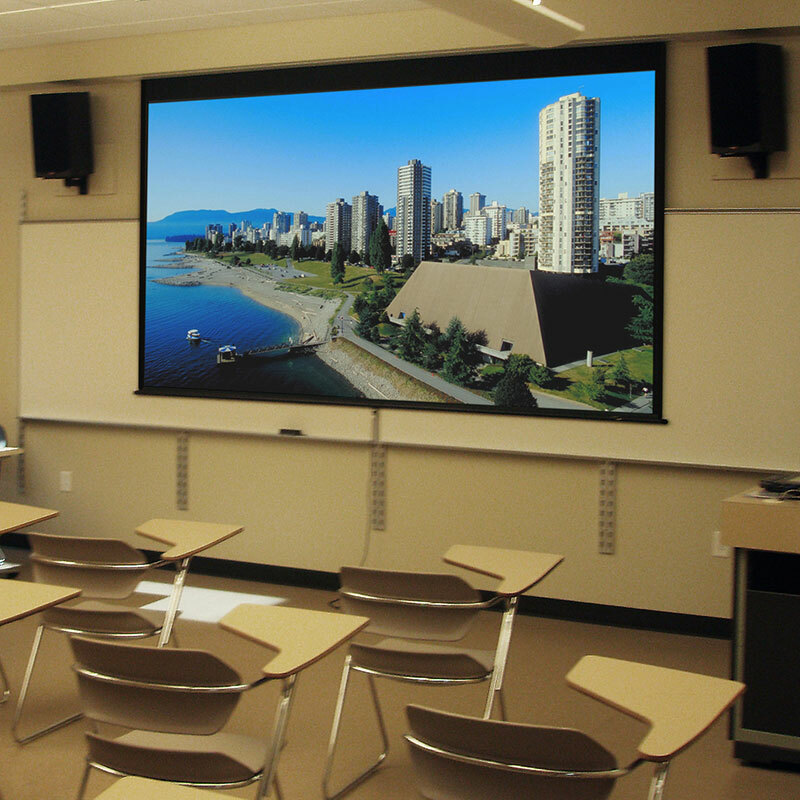 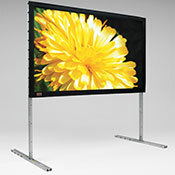 Designed for small or medium spaces, the Luma wall- or ceiling-mounted, free-hanging, spring-roller projection screen delivers classroom solutions. 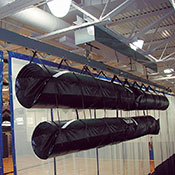 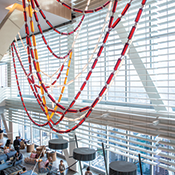 The Evenroll Rope & Pulley wall- or ceiling-mounted, free-hanging, projection screen is the choice where electric operation is not an option. 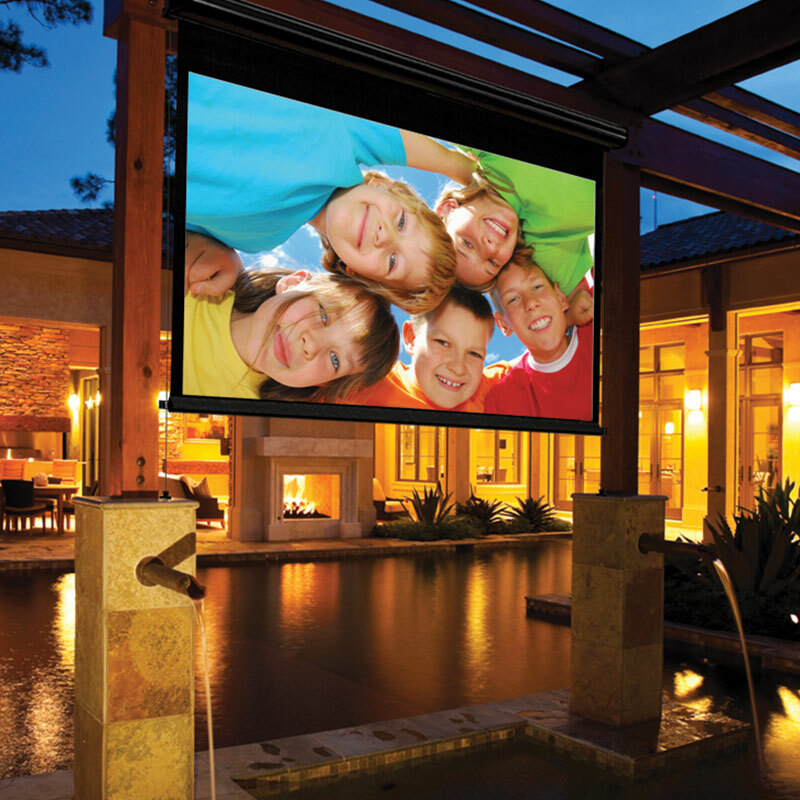 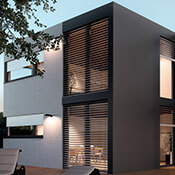 Engineered for easy installation with a broad range of sizes, the crank-operated Nocturne+ C projection screen brings entertainment to outdoor spaces.